I think I would say I am more of a leader than a follower, yet really, I am more of the type of person who doesn’t care much about leading or following. I always have and always will do my own thing and not care what others are doing or what they are thinking. Growing up I was blessed with amazing friends. I was never affected by peer pressure. I can honestly announce to the world that I never have (and never will) try a cigarette or any form of drugs. My friends never held this against me and if they did, I wouldn’t have changed my decisions – the only decision I would have changed would have been my choice in those friendships. I realize that I am a rare breed yet I am hoping that I can raise my son to understand how important it is to be your own person, respect yourself (and others) and honor your own beliefs over the pressure that comes with growing up. Yet even as grown ups, there is peer pressure. Speaking of clothes, women in particular focus so much on their pants size that they let a number printed on the inside label of their pants determine their self-worth. Holding yourself accountable to fit into a brand’s idea of what a size 2 is may come with the pressure to run as many miles as you see other bloggers running, exercising as often and for as long as the next person on the treadmill, along with trying to emulate someone else’s diet plan. Then there is the pressure that comes with parenting – having the right stroller, using the right diaper bag, enrolling your kids in the right preschool. Breast-Feeding vs. Formula Feeding? A never-ending debate and divide loaded with pressure and opinions on both sides. We may live in a tech savvy world compared to when I grew up but the truth is, peer pressure, as children and as adults, remains the same – the never-ending desire to simply be COOL. But what does this “cool” mean exactly? And who is in charge of deciding who or what is cool? Unfortunately, I agree with the little boy. You just sort of “know”. Lately every other sentence that comes out of the kid’s mouth involves what is cool, who is cool and who knows who isn’t or what isn’t cool. I am tired of this cool topic. Right now, bullying is so prevalent in our schools and in society that it is having life-threatening effects. It isn’t as simple as the Gooch taking your lunch anymore. While my son definitely understands the importance of treating others with respect and wouldn’t hurt a fly (literally, he is afraid of bugs), I feel it is my duty as a parent to further address the topics of peer pressure, bullying and the desire to be cool. 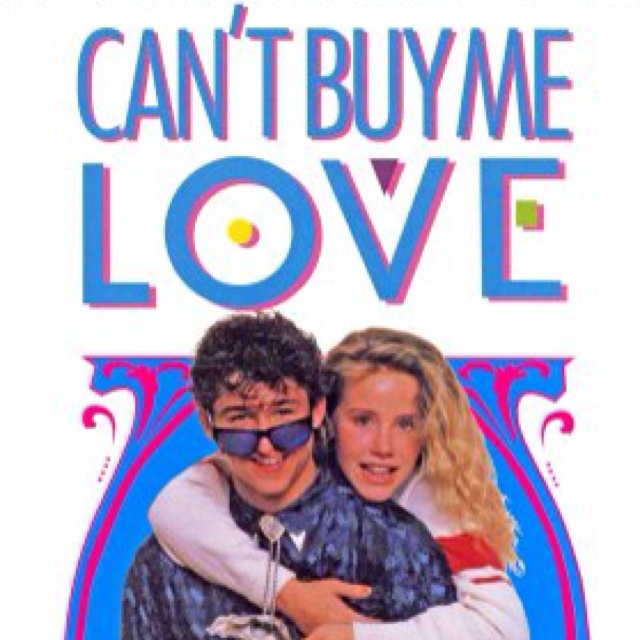 I decided we need to watch the movie, Can’t Buy Me Love. My version of an educational documentary. Being “cool” and having the right friends and material things isn’t always what it is cracked up to be. Hopefully Ronald Miller and Cindy Mancini will help him to understand that. Now I just need to find a VCR to play the tape version that I already own of the movie or find a place to rent a DVD. I am so not cool enough to use Netflix. 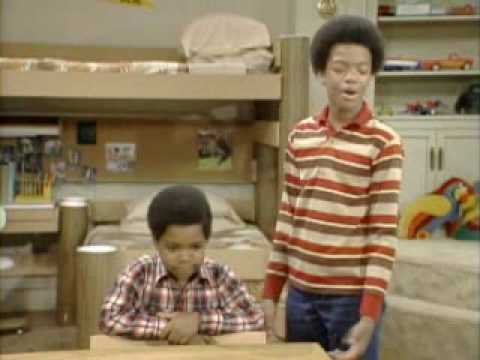 Did you used to watch Different Strokes? I completely agree with everyone being pressured and everyone being pressured to be “cool.” I love that is seems like my little town embraces the “weird” and “Creative” people… or maybe it’s just my family lol. but I even feel pressured as a mom! Ever since Braiden started school I feel like the other moms judge me because I’m young, I don’t drive a new car, and I’m not married. It’s hard in every stage of life! I actually found that the mom cliques were worse than high school! lol….Do your thing and try not to think twice about what they may think.